IMMEDIATE MOVE IN! -Live 5 minutes from Downtown Annapolis, fine dining and easy access to rt. 50. 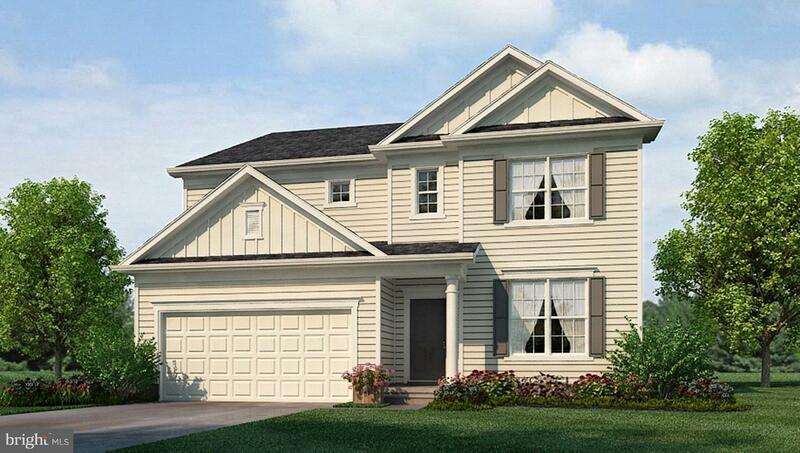 This Hampshire with 3-car garage and gourmet kitchen and oak staircase will pampers the owner with a sitting room, dual closet and direct access to upper level laundry room. The main level boasts the desired open floorplan for the main living space with the formal dining room tucked away.